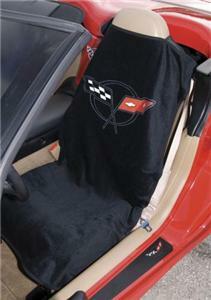 In just seconds you can protect your C5 Corvette seats with this new Seat Armour seat towel. 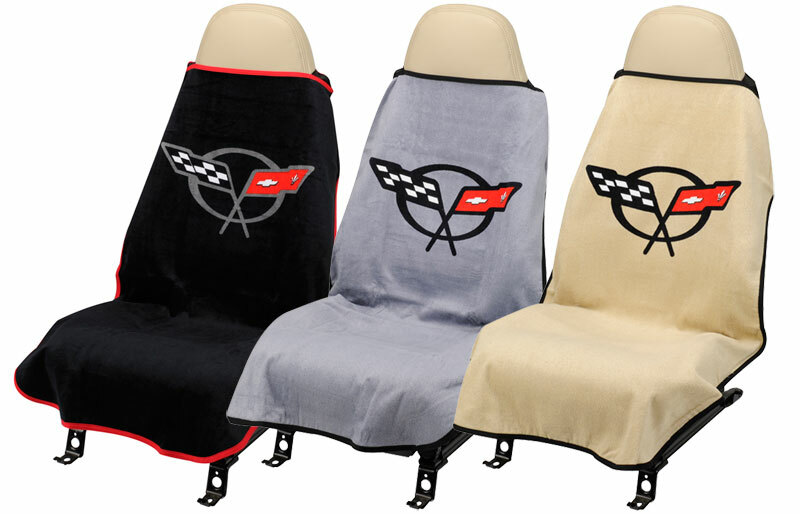 Designed to slip on and off with ease, this heavy weight terry velour Corvette seat towel protects your leather from damage due to UV rays, sweat and day-to-day, in and out wear. 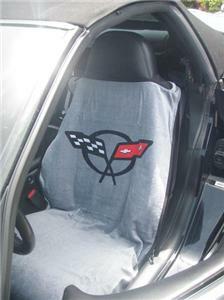 Along with seat protection, this Corvette seat towel looks great. Each towel has the Corvette logo proudly displayed. 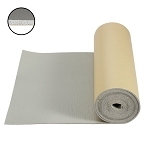 The logo is fiber reactive dyed, so no worries about fading or embroidery to scratch your leather seats. 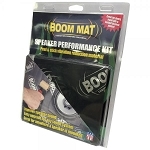 Seat towels are great for everyday use. Please note these are NOT sold by the pair. 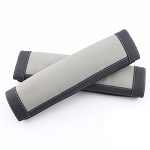 Enter a quantity of 2 if you want them for both seats.